A business arrangement between two professionals… he just happens to be tall, dark and handsome. And arrogant. 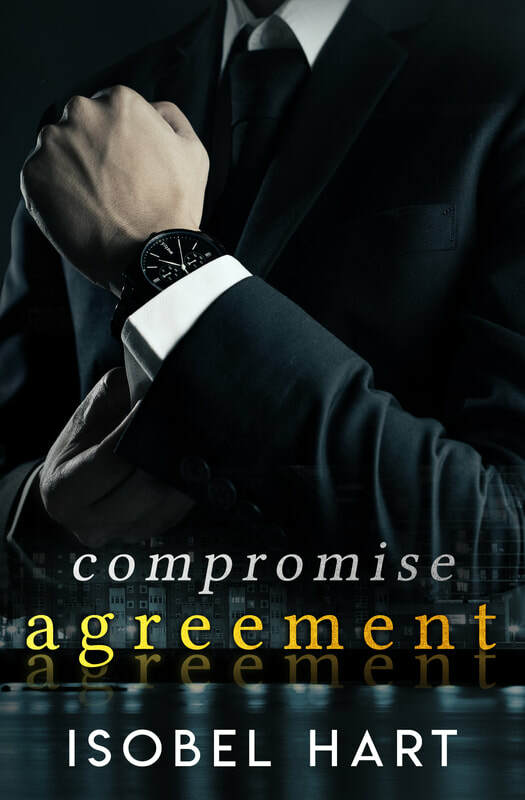 Can they compromise or will she risk being compromised? Natasha Watts finds her life in tatters just weeks after her world collides with Matthew Faulkner’s. He’s rich and arrogant - and every woman’s bad-boy fantasy. Every woman, that is, except Natasha. Fiercely independent, Natasha knows better than to mix business with pleasure. But faced with losing her home she’s forced to consider Matthew’s offer: to act as one of his many girlfriends at the professional events he has to attend. Natasha vows to keep the work strictly professional—but nothing can prepare her for the sparks that fly whenever they’re together. Now Natasha finds herself wanting more than he’s offering. There’s just one problem: the other women, including her best friend, Sophia. Is there any hope of a relationship with a notorious womanizer? Or is she willing to compromise, and risk being compromised. And if she does? What will be left when it’s all over? "This was a great read with love-able characters that you can't help but root for. Great paced, engaging and complete with steamy scenes." ​"So I kindly received a hard copy of this from Ms Hart herself in exchange for an honest review. I ALSO bought the kindle version as well because I forgot the book at home and NEEDED to finish reading it on my lunch break so....yea I LOVED it."